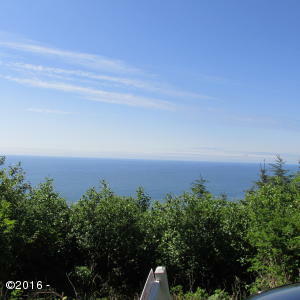 FANTASTIC OCEAN VIEW FROM THIS .24 ACRELOT WITH CITY SEWER AND WATER AVAILABLE. QUIET NEIGHBORHOOD WITH PROTECTIVE CCandR’S. 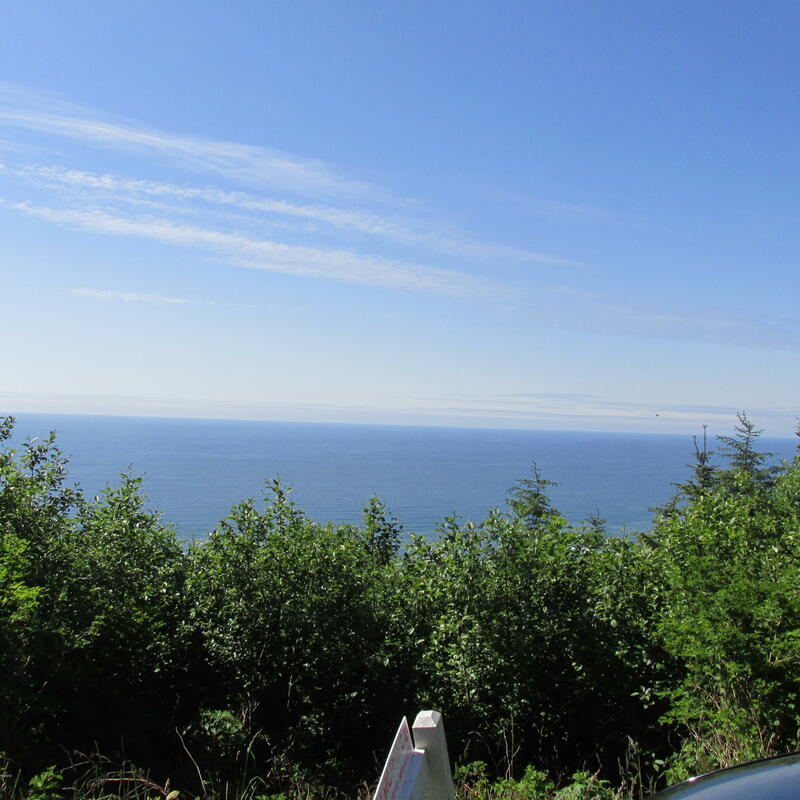 Directions Highway 101; EAST ON YACHATS RIVER ROAD; LEFT ON SPRUCE ST; LEFT ON HORIZON HILLROAD TO TOP; LEFT ON KEENAH LANE. LOT ON RT.